When I returned from two weeks in Niger with Jesus Film Ministries in 2009, my parents picked me up at the Indianapolis airport. My car was at their house, and I remember driving home in the middle of the night. I cried. I cried a lot. The people I had seen, the lives God changed… it was too much to comprehend as I drove through a deserted downtown Fort Wayne back to my apartment. We also got back late two years later when I went to Nicaragua with my church and Food for the Hungry. I got in my car at the church, started to drive home with some Chris Tomlin in my CD player and once again, I cried. I couldn’t get the faces of those kids out of my head. I couldn’t forget the sound of my sponsor child saying, “Adios!” when we parted ways in his village. Mission trips are about people, not places. They are about God, not us. I say that because you will also notice that mission trips typically involve a couple days of sightseeing. I don’t want my supporters to think their money went to a “vacation.” Tomorrow I leave for Zambia, and yes, we will spend a few days sightseeing. We’ll go to Victoria Falls, and on a day safari. We’re also lucky enough to have long layovers in London on the way to Zambia, and on the way back. Any money spent there will come out of my pocket, not from support raised. To me, sightseeing is an important part of mission trips. For one, it’s a way to see God’s natural beauty in a way we never have before. Two, it’s a way to see and experience the culture of the place we’re visiting. 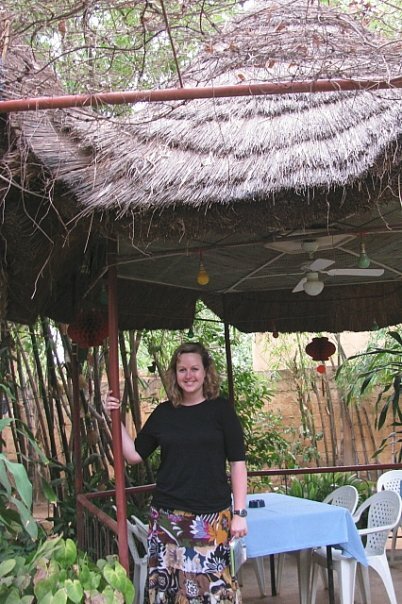 We ate at some pretty awesome restaurants in Niger. One was a French place where I had the best veal marsala I’ve ever tasted! 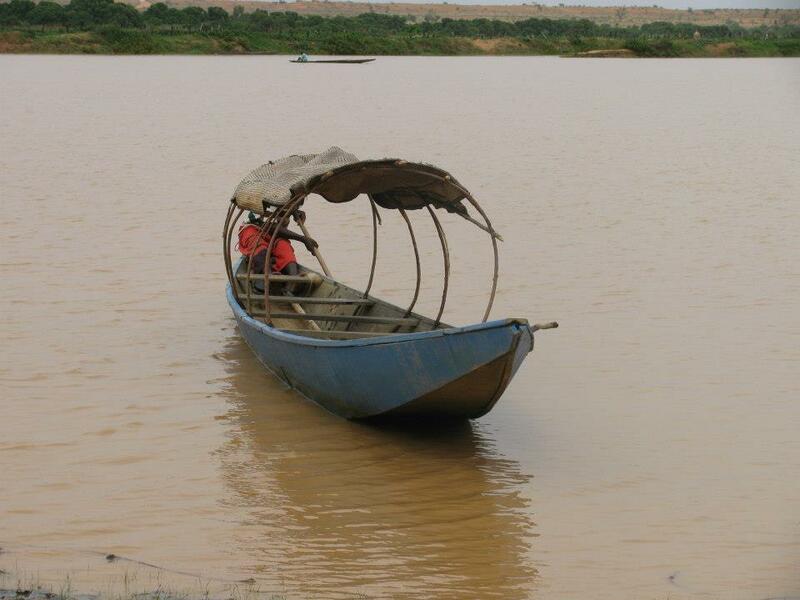 One day in Niger we took boat rides to look for hippos. We saw some peak their heads out from under the water. It was amazing! The boats, however, were a little scary! 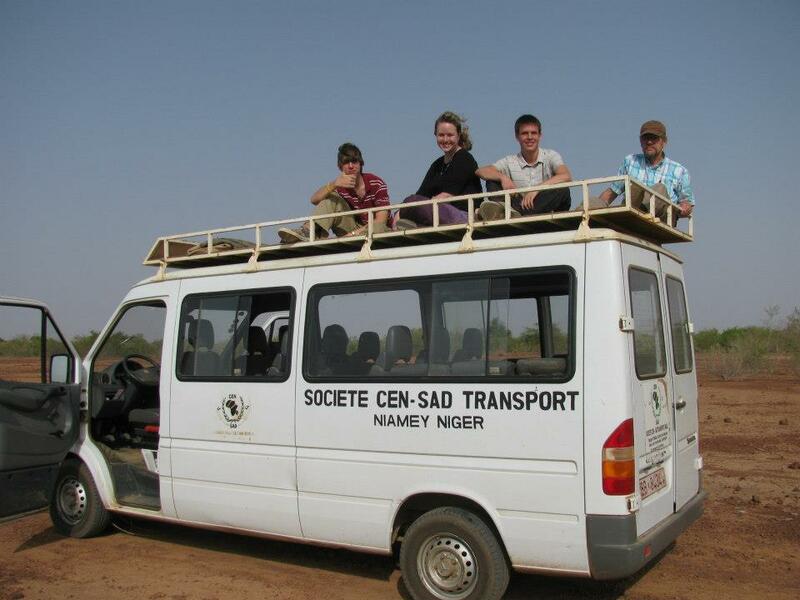 This is our group preparing to go looking for giraffes in the Niger desert. That’s not a van for a zoo or anything, that’s the vehicle we used all week. 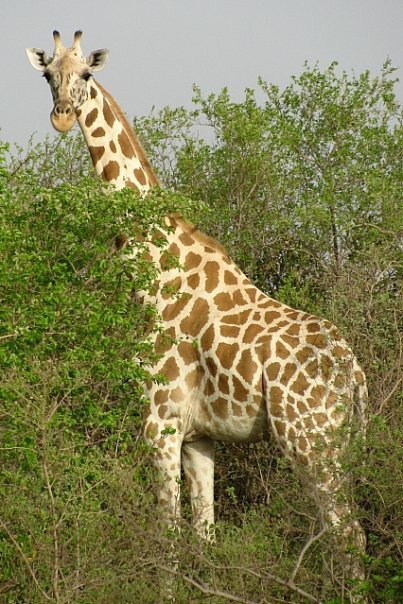 We literally saw giraffes in their natural habitat. So beautiful. We were so close, and they were free. 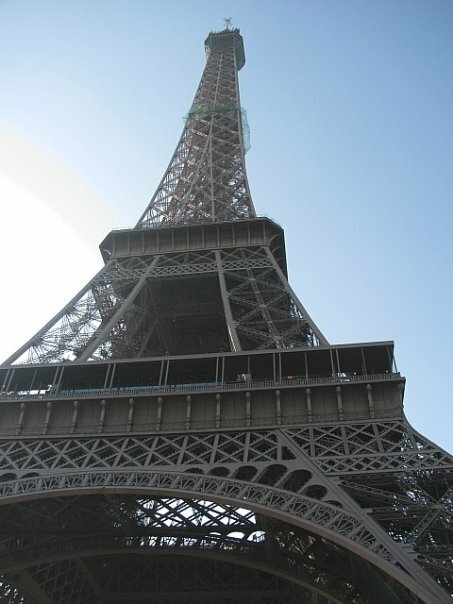 We had an eight-hour layover in Paris on the way back from Niger. It was just long enough to run into town and see the Eiffel Tower. 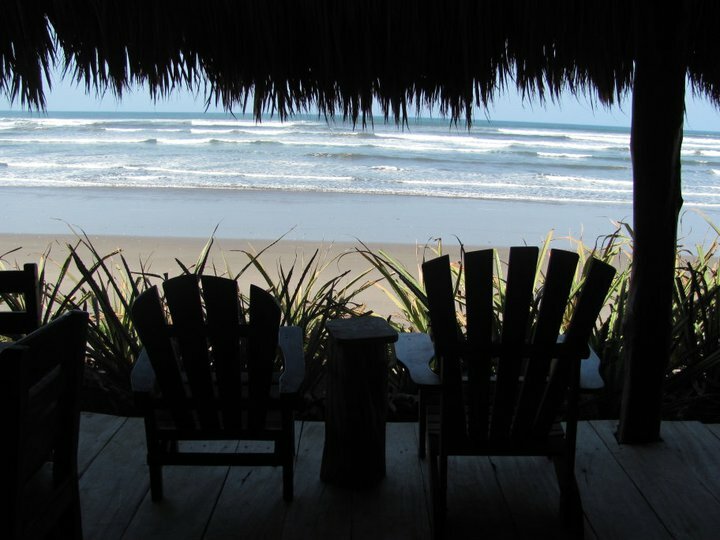 In Nicaragua we spent our final day visiting the market and hanging out at the beach. Was such a beautiful place! God knows our hearts. He knows that we’re going on this mission trip to impact the lives of kids at Lifesong for Orphans. But don’t be surprised when I return and post pictures of Victoria Falls, a safari, and London. Know that when I get in my car to drive home after my trip, I’ll burst into tears because of the children, not because of a waterfall and some animals.